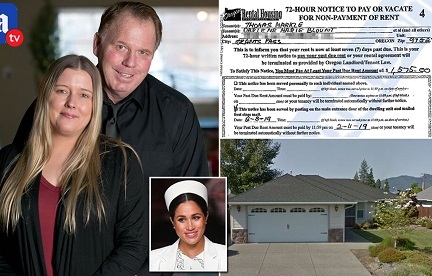 Meghan Markle's brother is being evicted from his home for non-payment of rent, DailyMail.com can reveal. 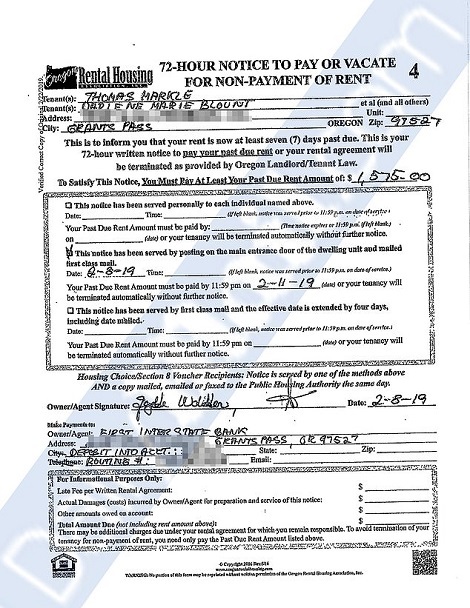 Thomas Markle was accused of failing to pay threemonths of rent on the bungalow in Grants Pass, Oregon, where he lives with his fiancée Darlene Blount. The rent for the property is $1,500 a month meaning that Markle had allegedly fallen $4,500, including late fees. During a court hearing his exasperated landlord Paul Walter said that Markle had given him 'empty promises' that he would pay up. Walter, who is married to 1960s Hammer horror actress Yutte Stensgaard, the former wife of actor Tony Curtis, also begged a judge to give him his money back. 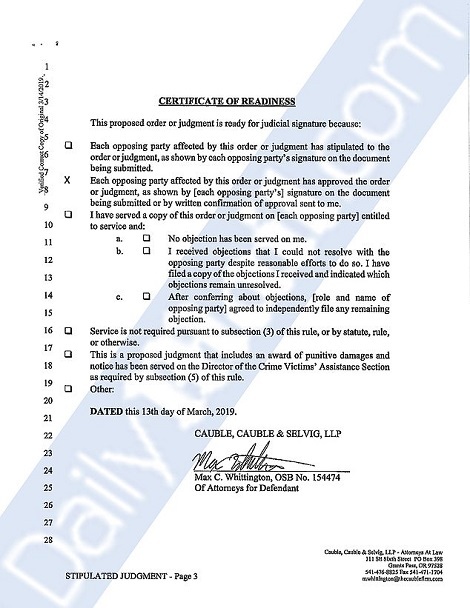 Under the court approved settlement Markle, 52, and Blount, 37, must leave the $287,000 bungalow by the end of the day on April 5th. Speaking to DailyMail.com Walter, who runs online news service News With Views, said that Markle owed him $4,500 for the rent in January, February and March. 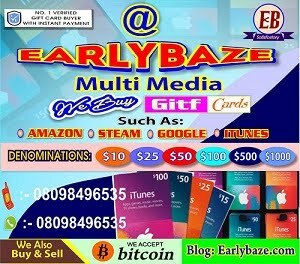 Walter said: 'Thomas Markle is a freeloader and doesn't pay his rent. 'He's always been late and it was always a week late or a day late. I shouldn't have rented to him in the first place'. Walter said that he did not know that Markle had a famous sister when he rented to him, but he does now. He said: 'That last time we inspected the house was a year ago and it looked alright. I hope he didn't damage the house. 'Markle has signed the agreement to vacate by the 5th of April and I hope he does. If not we will get the sheriff to evict him'. 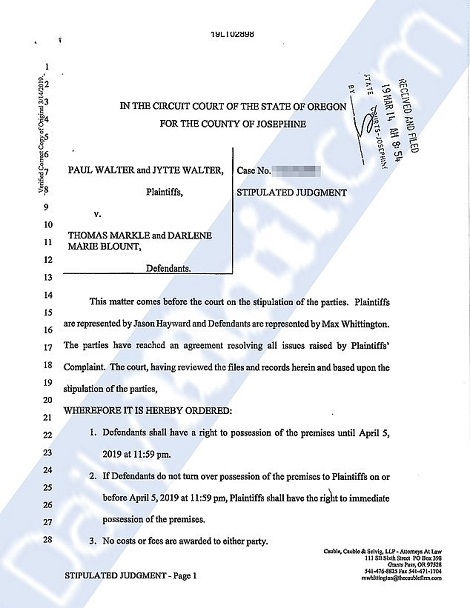 Markle's attorney Max Whittington did not return calls for comment. The episode is the latest brush with the courts for Markle and Blount, who have both been arrested for assaulting each other and have a tempestuous relationship. It will cause yet more embarrassment for Meghan, who is married to Prince Harry, ahead of the birth of their first child which is expected next month. Markle is Meghan's half brother and they share the same father, Thomas Markle Sr, 73.